Why Should I Care What Element I am + How Will it Benefit me? BUT why should you care? Why should you want to know more about this ancient stuff? It is really relevant to us in our modern day lives? I know I’m pretty biased, but oh my goodness, we need this ancient wisdom in our modern lives now more than ever! So, is your relationship with your Element / who you are, currently positive or negative? 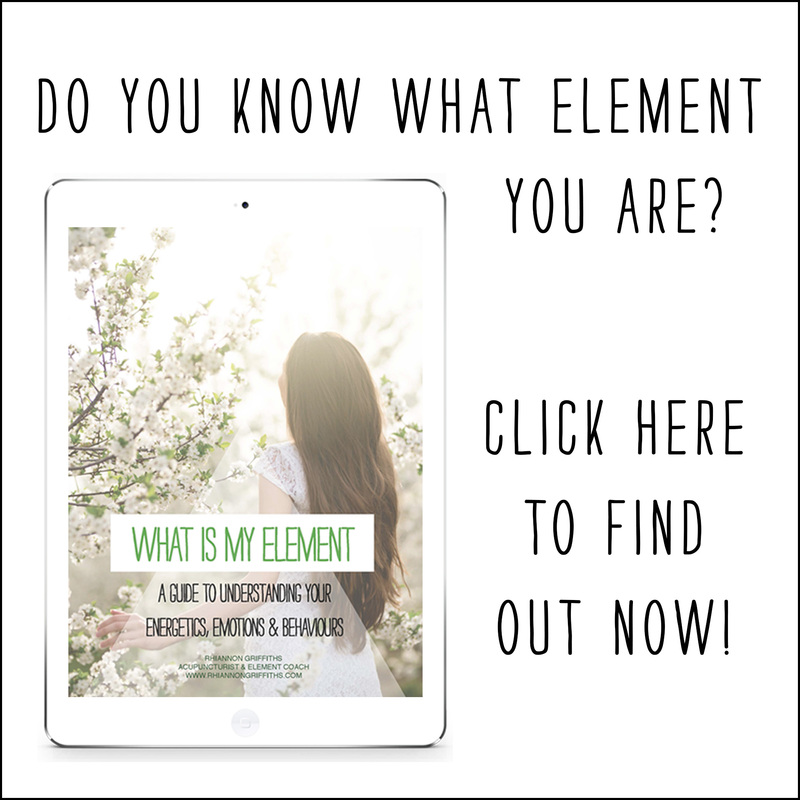 Are you getting what you and your Element NEED from life? 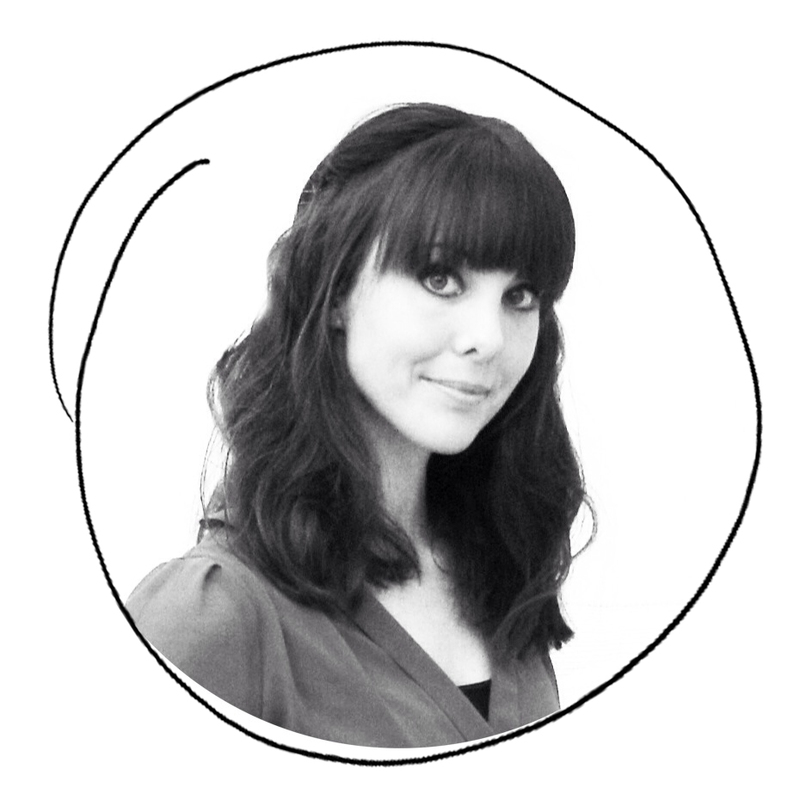 So you can see, knowing what Element you are, its energetic blueprint, what it needs, what it’s challenges, gifts and patterns are – it can affect our lives in BIG ways and on every level – our decisions and actions (+ whether they are aligned or in resistance to our own particular Element) move us more towards, or away from, better balance, and better health in our lives… And the Five Elements are ALL about being in balance… If we work with our Element energy, we can live happier, healthier lives that are in flow… and that is why you need to know about them!